I'm due (hopefully over next week) to remove my engine from my roadster as now I'm IVA'd I'm going for the winter upgrade. I need to free up some funds from this to help get the extra bits I need to get the zetec installed. 1.8 CVH - it had new valve stem oil seals and timing belt, its still nice and clean, unknown mileage, this passed my IVA in may and has only done 500 miles since. £150, from recollection is a 92 yr, I have the date letter from ford for the IVA test. It had a new waterpump. The sump has been lowered. Flywheel and clutch included. I've got a head gasket kit and head bolts. This is a great package to get you up and running for minimal cost then do what I'm doing as its easy for a zetec swap post IVA. I'd like it to go as one pack as everything is heavy so collection only - prices next to the items are rough ebay prices for each bit £400. If someone wants the whole pack you can have it for £280- you're basically getting the engine for free! 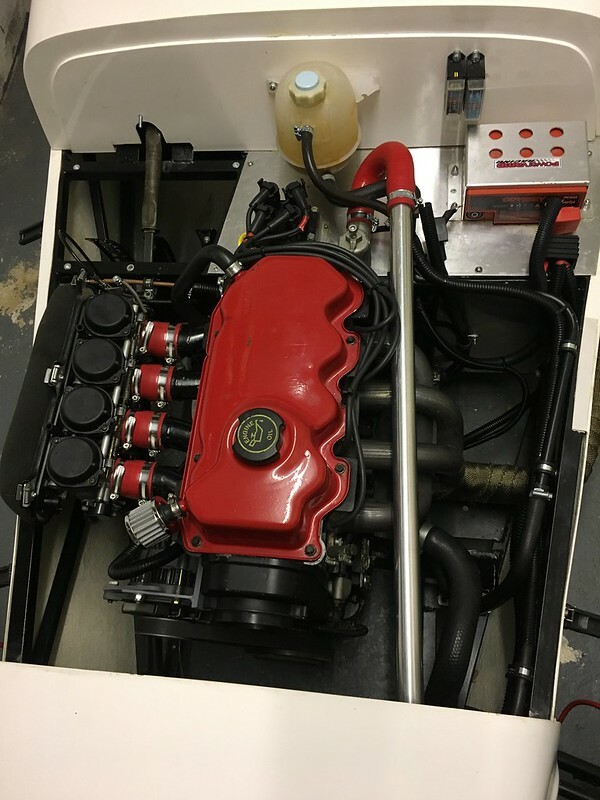 Collection nr Wellingborough Northants - I have a engine lift to get it out the garage - I'm off most of next week mon-fri if you wanted to collect it. This is really a pass IVA setup on the cheap, I think if you are after power then you may need to go 16v. It has low down torque though. Cheers. I’m not after massive power increase and zetec isn’t an original fitment, so changes the class. Being honest I'm not sure what increase you would get over a 1600. I didn't have it dyno'd as it was for IVA so all I wanted it to do was get through the IVA and give me a couple of months driving until winter upgrades.